It's time to find out who were the top 5 contestants in the Fall into Christmas Birthday Crochet Contest for 2015 and which of their entries got the most votes! Our 1st prize winner is Ruth H. with all 3 of her entries taking the top 3 places! 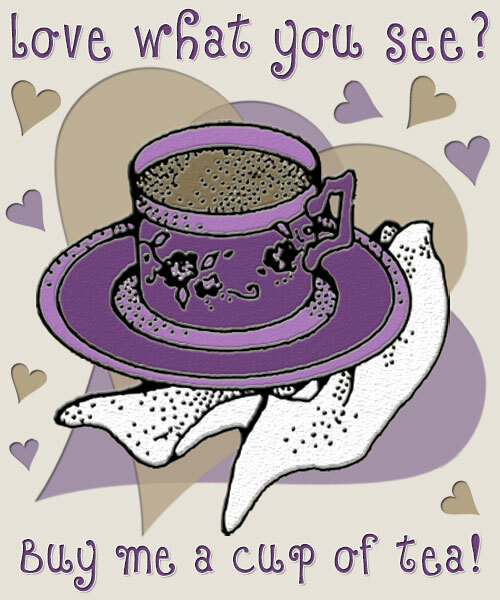 Her entry with the highest number of votes is this delightful Picnic Basket Tea Time. It received a total of 253 votes from you. You will be receiving a total of 20 free crochet patterns and 2 discount vouchers from 7 designers. Our 2nd prize winner is Jeannie M. with both of her entries in the top 10! Her entry with the highest number of votes is this adorable Sleepy Time Lamb. It received a total of 163 votes from you. You will be receiving a total of 11 free crochet patterns and 2 discount vouchers from 4 designers. Our 3rd prize winner is Brandi A. with her only entry making the top 5! Her entry is this precious Catherine Slouch. It received a total of 138 votes from you. 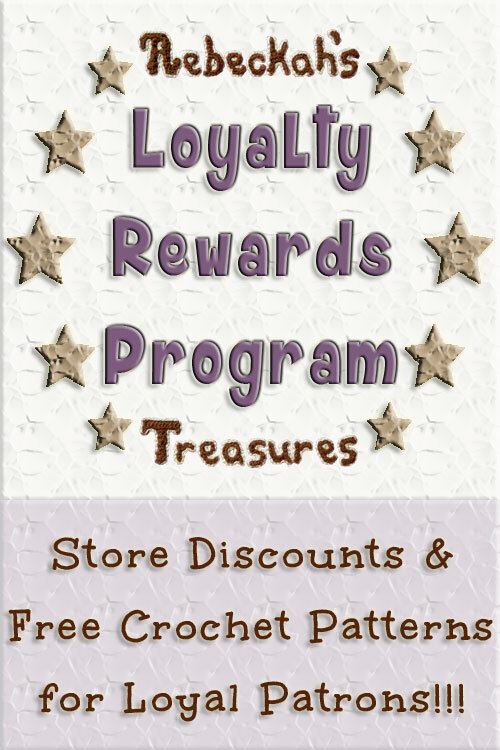 You will be receiving a total of 8 free crochet patterns and 2 discount vouchers from 3 designers. Our 4th prize winner is Diana T. with her only entry making the top 10! Her entry is this gorgeous Mermaid Tail Blanket. It received a total of 75 votes from you. You will be receiving a total of 3 free crochet patterns and 2 discount vouchers from 2 designers. Our 5th prize winner is Melinda M. with all of her entries making the top 20! Her entry with the highest number of votes is this darling Cowgirl Set. It received a total of 58 votes from you. All other entrants, Jane E., Missy L., Andrea M., Rita M., Julie E., Wendy T., Sharon E., Cheyenne M., Linda O., and Barbi J., will also be receiving a special Christmas surprize for their participation in this year's Fall into Christmas Birthday Crochet Contest. 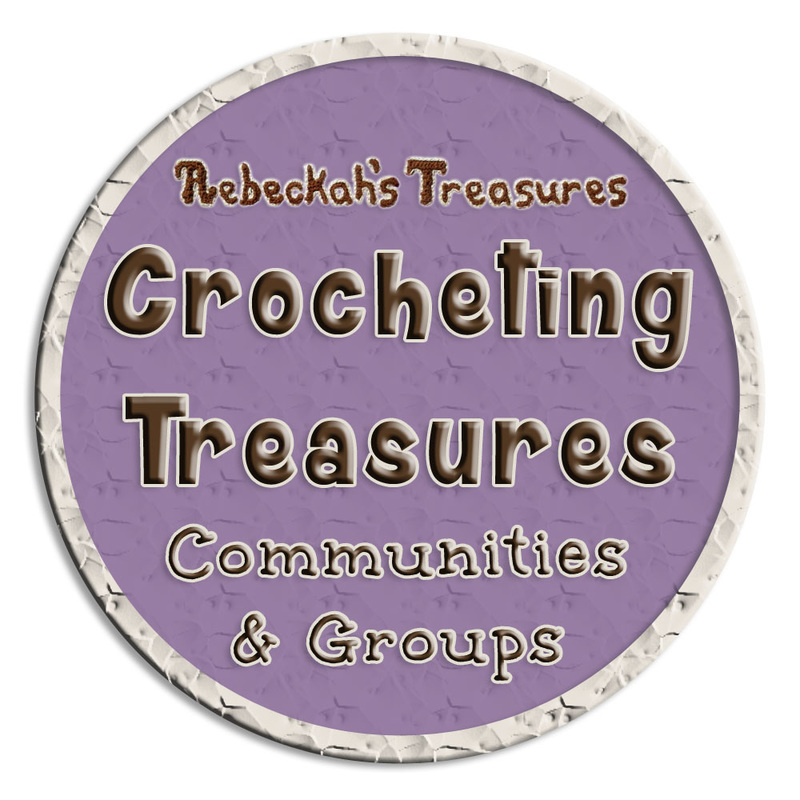 Jane E., Missy L, and Sharon E. will each additionally be receiving one free crochet pattern for their treasured entries (projects from one of my designs). If you would like to see which patterns, if any, were used for each entry, you can see them here. 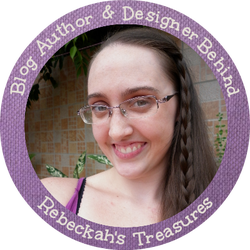 Winners and contestants, please be on the lookout for your email from Rebeckah's Treasures with your prizes and Christmas surprises. Congratulations again to each and everyone of you! 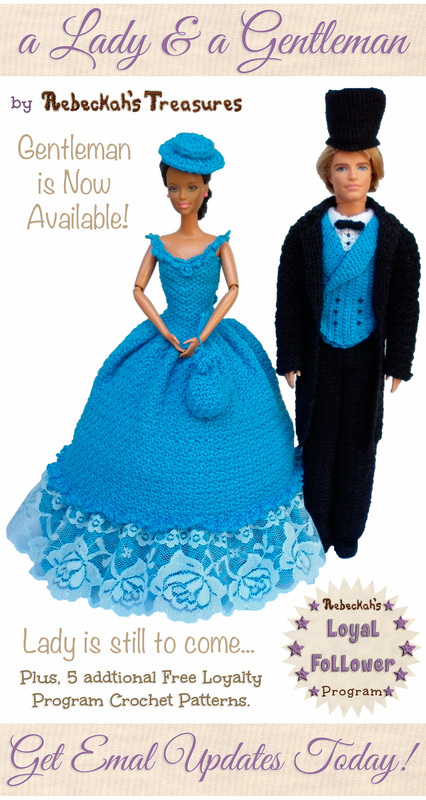 Thanks so much for sharing your amazing works of crochet art and for joining me in this celebration. I had such a great time learning more about each of you and seeing your wonderful crochet. I hope to see each of you and more in next year's Fall into Christmas Birthday Crochet Contest Celebration, where I hope we'll have even more entries in each category for more fun and prizes. So, remember to take pictures of your favourite crochet projects this coming year and save them for November 2016.